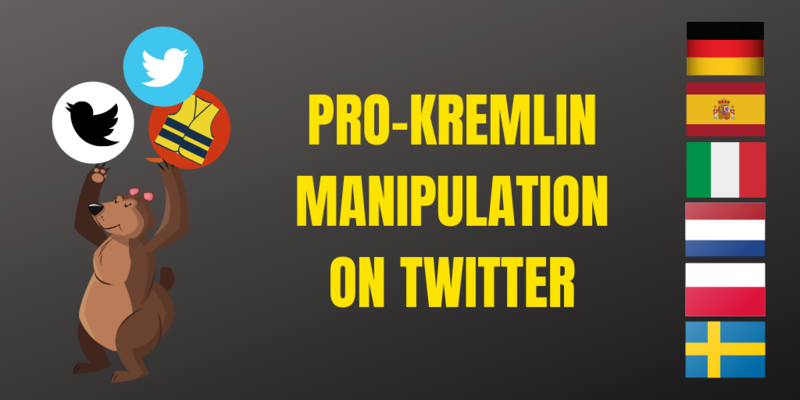 This website is part of a campaign to better forecast, address and respond to pro-Kremlin disinformation. 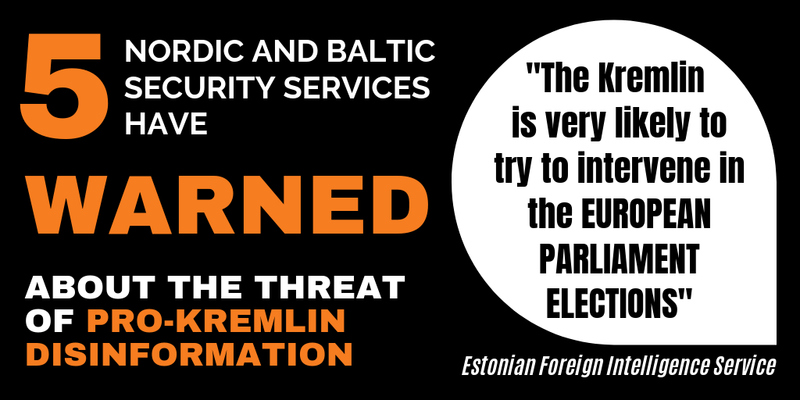 The ‘EU versus Disinformation’ campaign is run by the European External Action Service East Stratcom Task Force. The team was set up after the EU Heads of State and Government stressed the need to challenge Russia’s ongoing disinformation campaigns. In March 2015, the European Council tasked the High Representative in cooperation with EU institutions and Member States to submit an action plan on strategic communication. 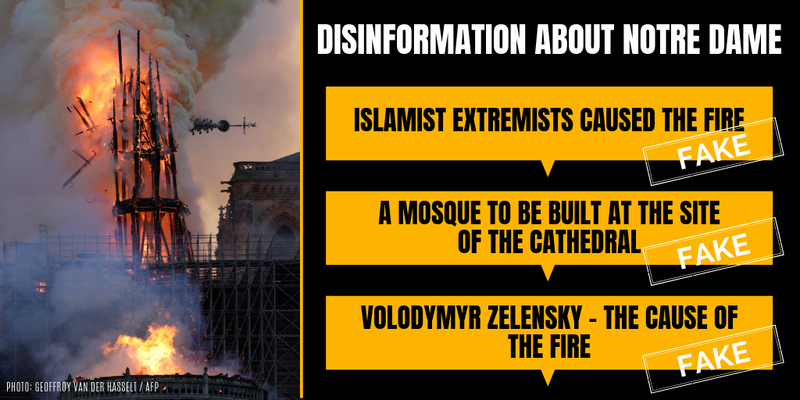 The flagship product of the EU vs Disinformation campaign, the Disinformation Review, was launched in November 2015. 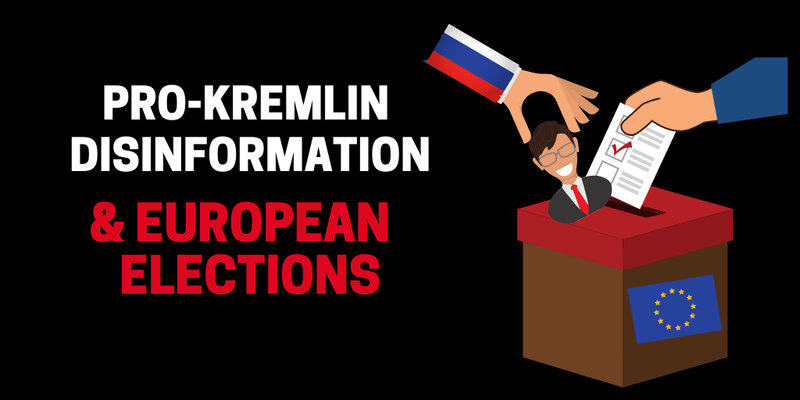 The Review brings you the latest news articles carrying key examples of how pro-Kremlin disinformation finds its way into the international information space, as well as news and analysis on the topic. The Review focuses on key messages carried in the media, which have been identified as providing a partial, distorted or false view or interpretation and/or spreading key pro-Kremlin messaging. The Disinformation Review does not necessarily imply that the outlet concerned is linked to the Kremlin or pro-Kremlin, or that it has intentionally sought to disinform. The Review analyses messages, not the messenger. If the message is a) false, which is determined by the facts and b) originating and in line with usual pro-Kremlin disinformation messaging, it is included in the product. The Review is a compilation of cases from the East StratCom Task Force’s wide network of contributors and therefore cannot be considered an official EU position. Have you found a mistake? Give us your feedback below or send us an e-mail.